Information about this class is on this blog post, or on the classes page. For information about this class look at this blog post, or on the classes page. 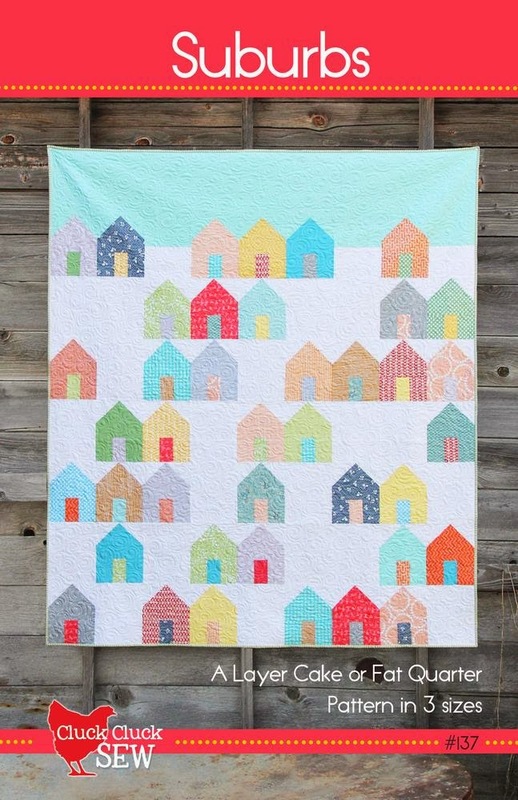 Professional longarm quilter Kathy Koch of Threadbear Quilting will discuss ways to find inspiration, creative ideas for simple and effective quilting that you can do yourself or ask your longarmer to do. We will also discuss thread choices and why one design or color might work better than another. Whether a beginner or an accomplished quilter, we sometimes need help getting over that hurdle of how to quilt the quilt. Even if you struggle with free motion quilting, there are techniques that make quilting easier. This quick and free session will hopefully start those creative juices flowing! Please feel free to bring a top that you are struggling with and we will brainstorm ideas. This class is free, but you must register to take it! March 21-23rd, in Pleasant Lake, MI. With an optional free sewing day on the 20th. 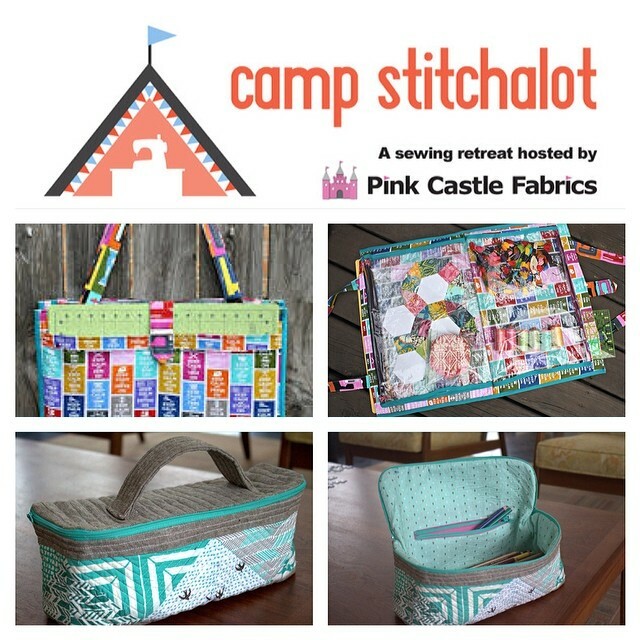 Please see this blog post, or the Camp Stitchalot webpage for more details. Learn the ins and outs of beautiful machine appliqué with pattern designer Debbie Grifka. 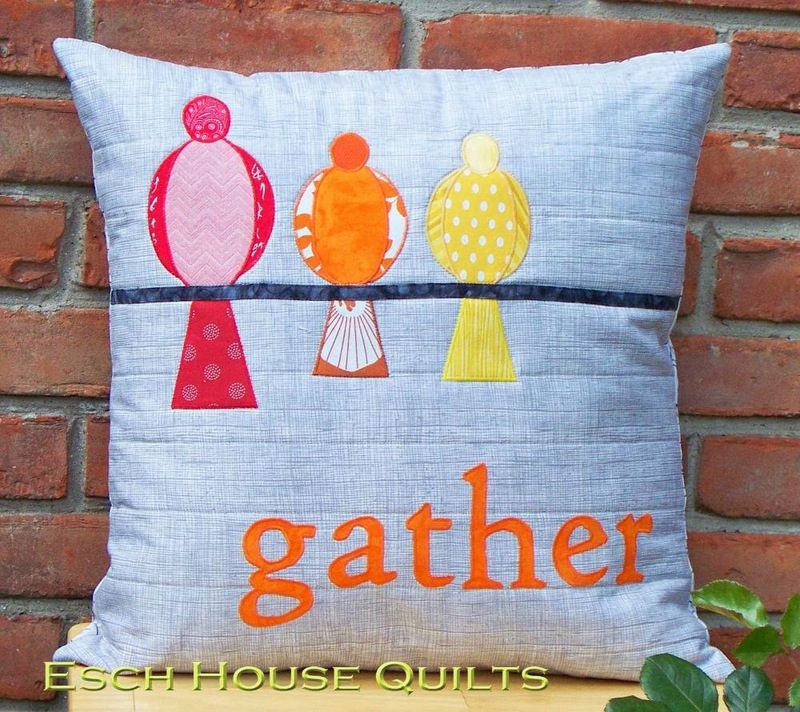 This class will focus on appliqué using fusible web to create a great pillow with text and birds on a line. 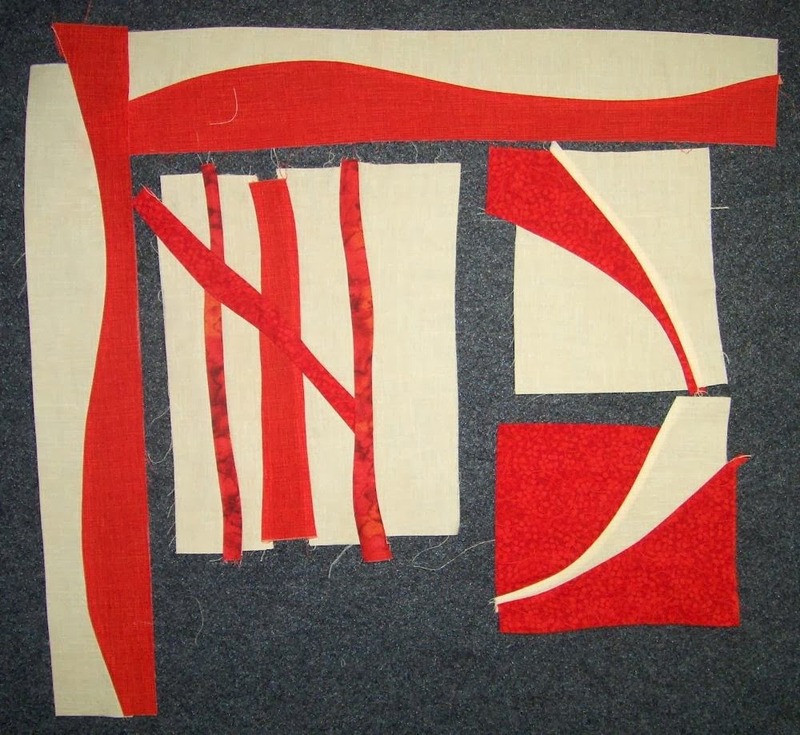 We'll learn about different kinds of fusible webbing, preparing appliqué shapes and when and how to stitch them down. Most of the appliqué for your pillow will be finished in class, with some left to finish at home. Students should have basic sewing skills and be comfortable using and adjusting the the zig zag or satin stitch on their machine. Foundation paper piecing involves sewing fabric to paper. It opens up a world of possibility for accurate, tiny, and adorable stitching! If you have been afraid to try paper piecing or tried it before but couldn't get the hang of it, join us to learn all the tricks and tips you need to add paper piecing to your skill set. 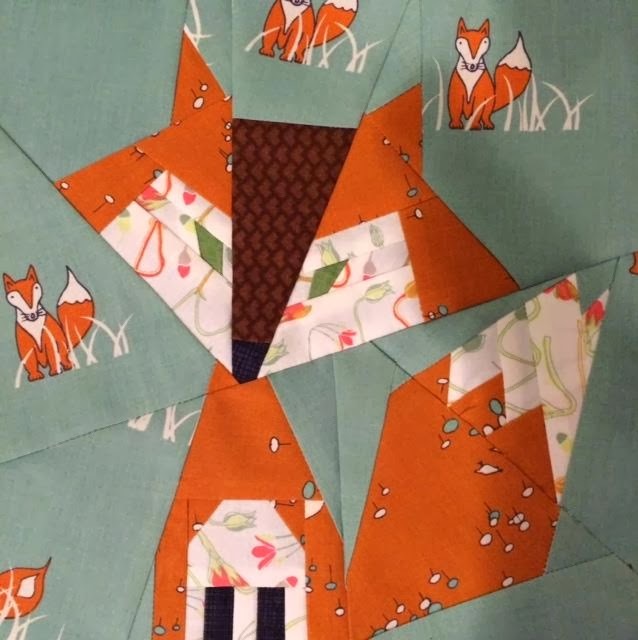 In this class, you'll learn how to paper piece using the fabulous pattern Felix the Fox. Due to the kindness of Joanna Wilczynska (Shape Moth) you will receive one copy of this pattern free to work on in class, however we hope that you will purchase the original and other patterns from her as well.